Alizé Red Passion 70 cl. Baileys Chocolat Luxe 50 cl. 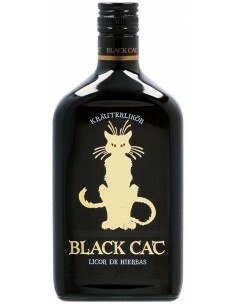 Bardinet Curaçao Rouge 70 cl. 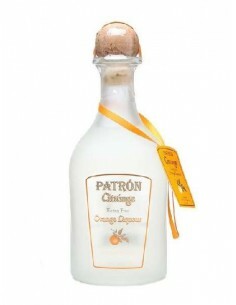 Peach Liqueur Bardinet 70 cl. Mint Liqueur Bardinet 70 cl. 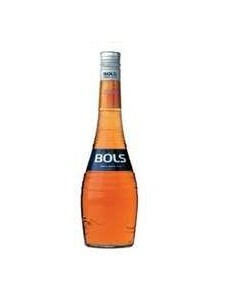 Bols Apricot Brandy 70 cl. Receive the best wine and spirits offers and recommendations in your email. Get a -3 percent discount just for signing up! Copyright © 2019 Vinosonline.es - All rights reserved.